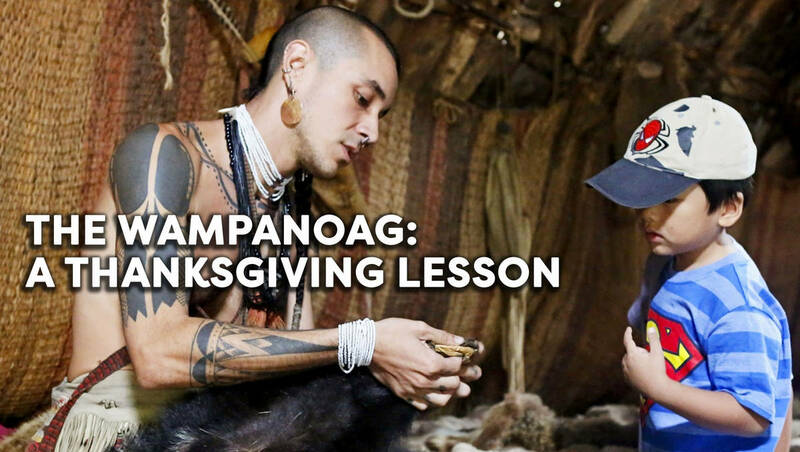 Learn how Thanksgiving became a national holiday. Each educational video on the history of Thanksgiving is paired with three extension activities to use in your classroom. Thanksgiving is celebrated on the fourth Thursday in November. 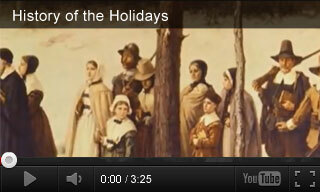 Watch these videos to learn about the holiday's history and traditions. Elementary students will review the history of Thanksgiving and learn how it became a national holiday. 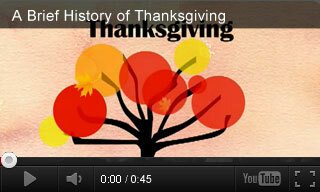 Give middle school students a brief look at the history and traditions of Thanksgiving. High school students will learn about the history of Thanksgiving celebrations and the eventual declaration of Thanksgiving as a national holiday.